Small Cut-Off Discs, 7/8" & 1"
These thin discs can be used for slitting and finishing gold, silver, brass, steel, porcelain and acrylics. 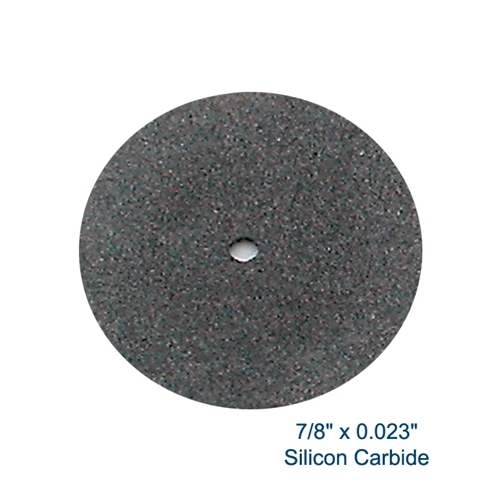 Available in either silicon carbide (SiC) or aluminum oxide (AlO). All are resin-bonded. Arbor hole measures 1/16". 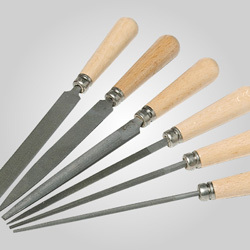 Use with our Screw Mandrels, sold separately (see "Related Products" below). 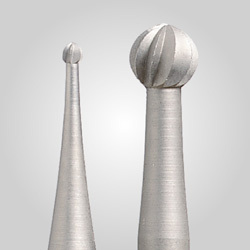 Both sides and edges are coated with abrasive, except for 845-1017 which is coated on one side only. All have 1/16" arbor hole. 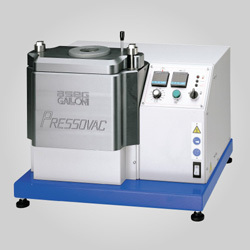 Maximum operating speed: 25,000rpm for discs up to 1" diameter. Large Cut-Off Discs, 1-1/4" and 1-1/2"